It is once again illegal to make personal copies of your own music, videos and ebooks in the UK, thanks to the withdrawal of last year’s private copying exception. The exception, which was introduced in October 2014, was the subject of a judicial review sought by music industry stakeholders including the British Academy of Songwriters, Composers and Authors, the Musicians’ Union, and UK Music. 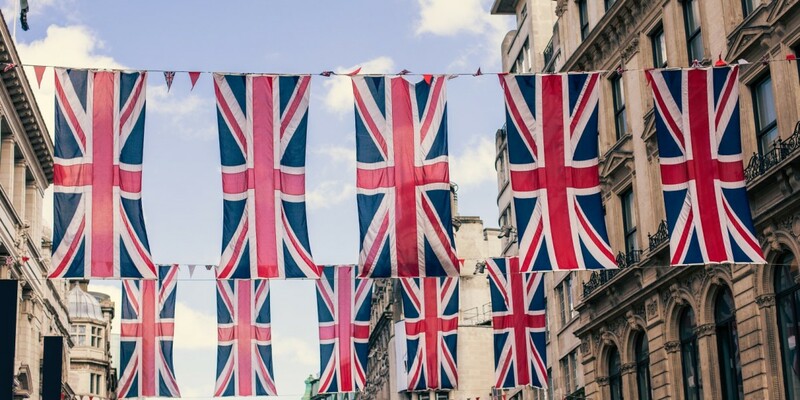 Rather than research whether copyright holders would indeed be negatively impacted by the exception, the UK government chose to withdraw it completely — rendering the act of creating copies of your digital media illegal. There’s little to be gained from bullying customers and attempting to clamp down on what everyone has been doing for years. It would be virtually impossible for law enforcement agencies to learn which people in the UK are making backups of their favorite albums and movies — unless they resorted to absurd measures like rifling through every citizen’s physical and digital belongings.